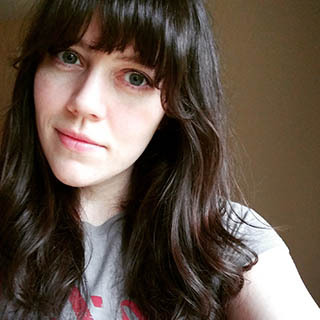 Today I have a new-to-me indie to share with you guys. 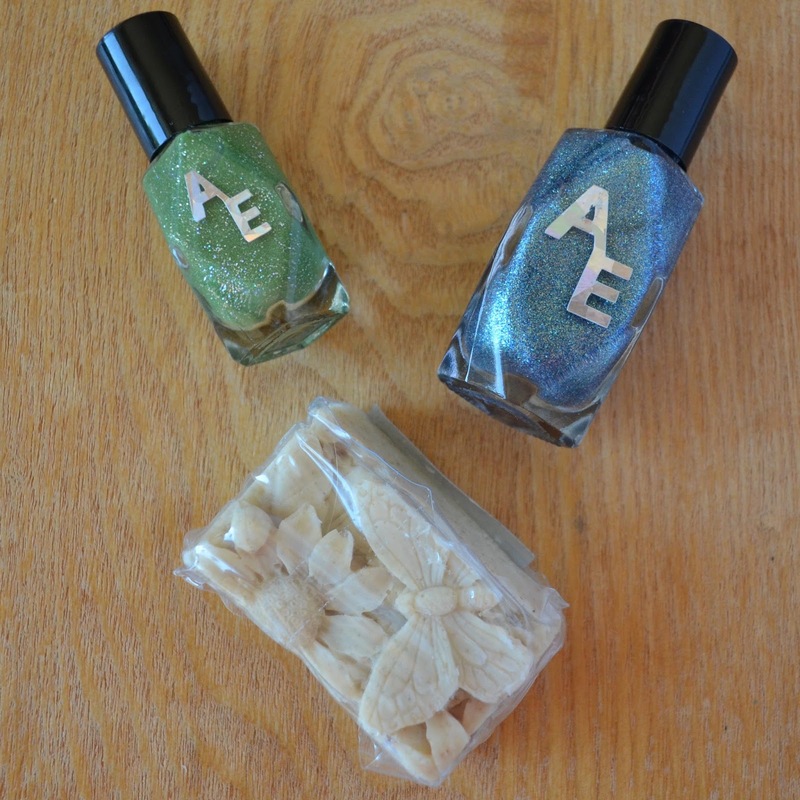 Today's post features two shades from Alter Ego Nail Enamel and one of her gorgeous handmade soaps. I don't know that I've ever mentioned my love of handmade soap, but the obsession runs deep. There's something wonderful about using a handcrafted bar of soap. It just doesn't compare to store bought. Notes: One of the best things about micro glitter polishes is that they dry quickly. This one did not disappoint. Notes: This green polish paired with the holo glitter is a winner for me. Maybe wearing this shade will give you a little extra luck next time you feel like gambling! Both shades and that lovely bar of soap are currently available on the Alter Ego Body Care website listed below.